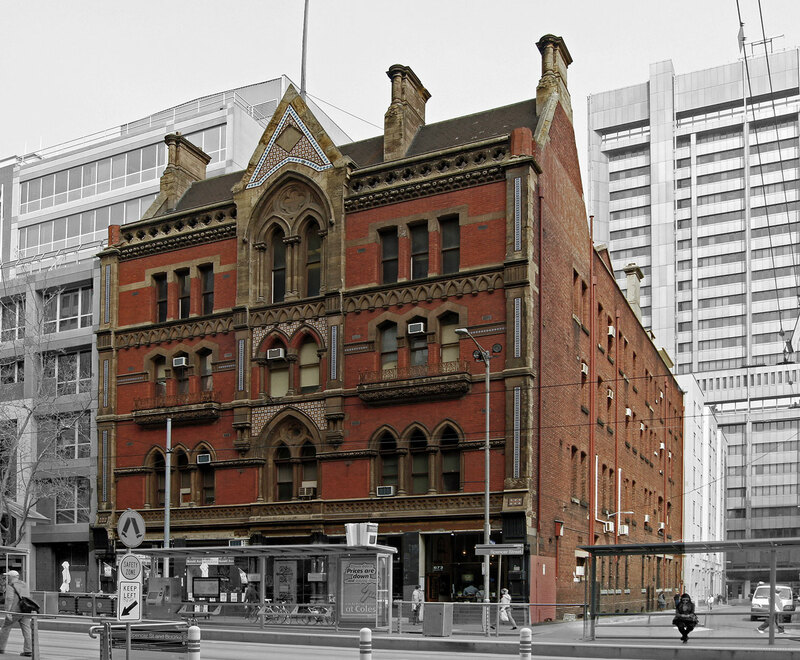 The former Melbourne Tramways and Omnibus Company Building at 669 – 675 Bourke Street and 20 – 38 Godfrey Street is listed in the Victorian Heritage Register and is considered a building of State level significant on architectural and cultural grounds. 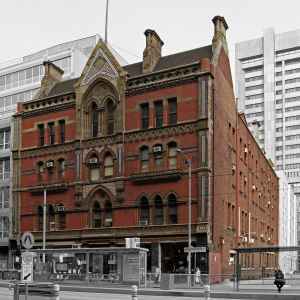 It was built in the speculative 1890’s and designed by the renown Melbourne firm Twentyman and Askew, responsible for other significant buildings in Melbourne’s CBD, Block Arcade, Stalbridge Chambers and the Finks Building. The building was recently acquired by Donkey Wheel Ltd, a Philanthropic Charitable Trust. 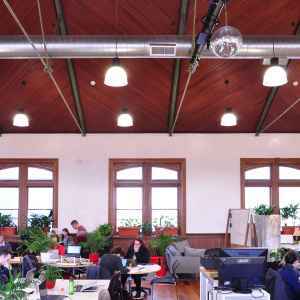 As an extension of their ethics Donkey Wheel House seeks to re-activate the building, re-animate the streetscape and offer a distinctive, innovative and creative environment. With the restoration and refurbishment of Donkey Wheel House the opportunity to once again establish a significant cultural, social, technological and environmental hub is evident and able to offer rich and diverse support to both its immediate community and to broader participants both locally and internationally. Croxon Ramsay were engaged to provide a broad strategy for the refurbishment and re-activation of the building and to provide a staged approach to realise the completion of the entire refurbishment. The staging of the projects puts priority on establishing compliant and tenantable space within the Building. 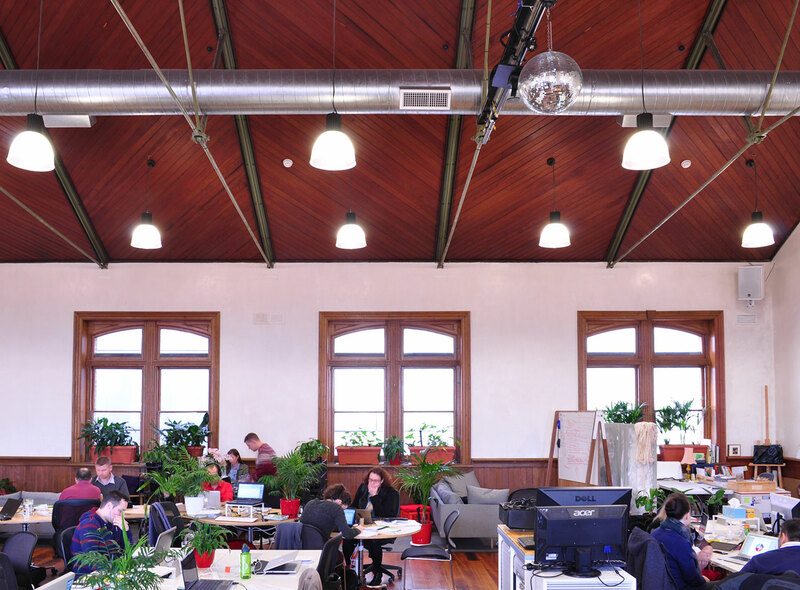 The projects range from immediate rectification works to the Main Hall roof and establishing tenantable space for the current tenants on the third floor. While future stages allows for overall building systems and works needed to establish building compliance, heritage works to the exterior facade and interior of the building specifically the main entrance and central staircase and lift, to refurbishment of the basement to second floors for new tenants and cultural activities.